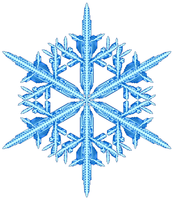 Here is the snowflake morptel (they all have names—snowflakes are people too). 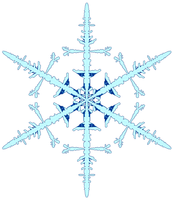 ▲ The physical manifestation of the snowflake `morptel`. 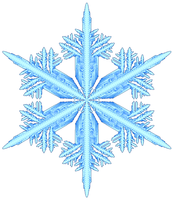 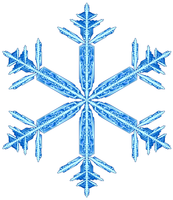 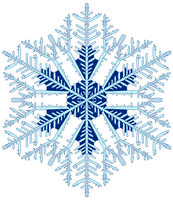 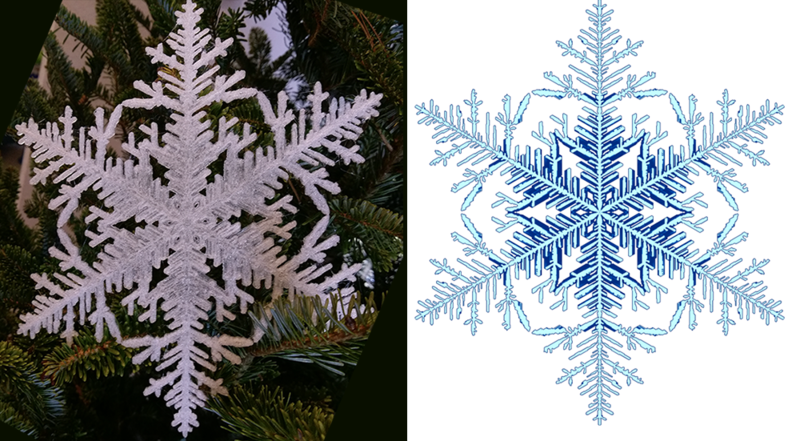 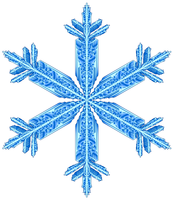 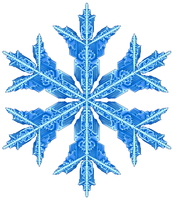 Use the online snowflake STL generator by Alexander Pruss to print any of the flakes.